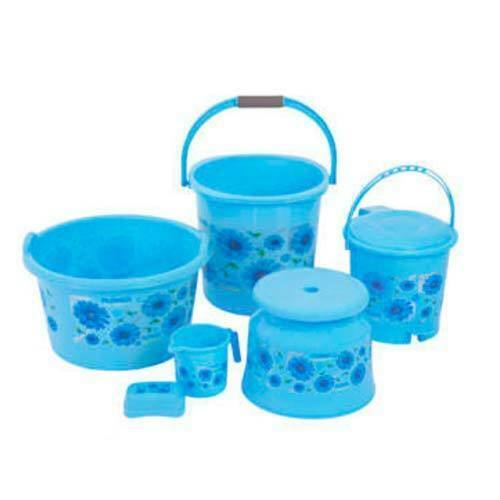 We “Heema Traders” are a notable trader of Plastic Basket, Plastic Chair, Plastic Jug, Plastic Stool, Plastic Container, etc. We are a Sole Proprietorship firm that was founded in the year 1980 at Ahmadabad (Gujarat, India). Owing to their fine finish, high durability and attractive design, our offered range is widely demanded. Under the headship of “Mr. Kamal Panjwani (Proprietor)”, we have been able to provide utmost satisfaction to our customers situated all across the nation.